Whilst recollecting her memories on the success with DLB, she reminds her beloved father as the person who built this road for her amidst difficult struggles in the past. 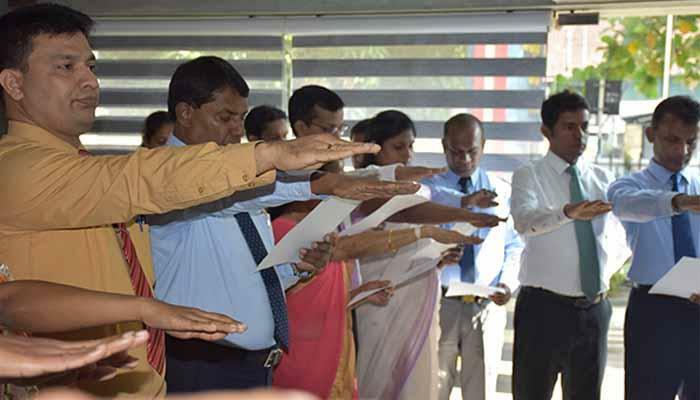 Mr. N.V. Amarasena, who was the first sales agent of Kurunegala District, is her father. She reminds her experiences where she had seen her father coming at the end of the hard day of selling lotteries nailed on a pole. “He came with bleeding feet, after walking on coarse roads under burning sun and heavy rain.” She recollects. This is the starting point of her father in the field. 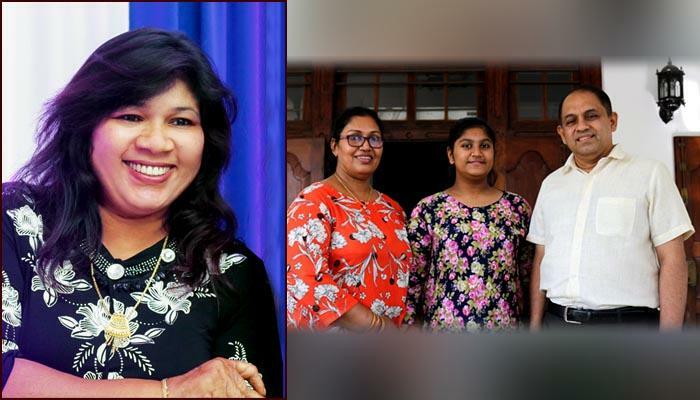 After gaining wide experiences lending her hand to father’s business in different ways and being the shadow of her father, she entered the field in year 1987. From the first day, she started her journey facing various challenges as well as obstacles in the business field proving that women also have the opportunities to be successful characters in such a field where some are of the views that the field is not for ladies. She proudly said that secret behind her success is her utmost dedication in the business and her personality and determination, which brought her on the same platform with male competitors. Even today she never forgets to visit every lottery counter and she is still committed to work hard for the success of the field. In the meantime she never hesitates to go to the doorstep of sales agents and assistants and to solve the issues faced by them. She finally said that today she enjoys the sweet taste of a successful life and proudly said that she never thinks twice to highlight the lottery industry as her way for the dawn. Mr. V.C. 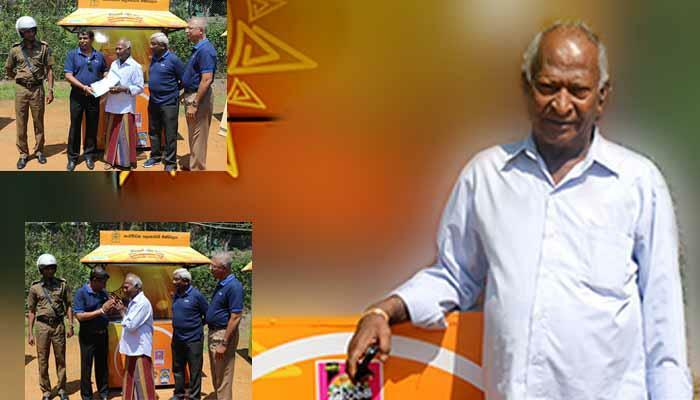 Jayarathna, District Sales Agent, Galle, is another such successful character, who emerged from the field like Achala proving his knowledge and commitment in the lottery field. He can be shown as an example to both youths as well as lottery industry. 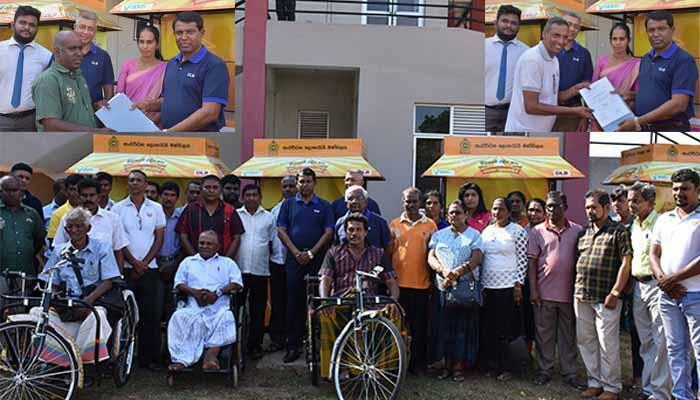 Mr. Jayarathna, who entered the field in 1984 as a sales agent, came to the apex as the District Distributor of Galle district recording a huge enhancement in the sales within a short period. Though he is the proud owner of several significant business enterprises now, Lottery industry is the turning point of his journey. He won my attention with his keen business knowledge as well as humble words and cordiality. I was moved by his clear vision. During our conversation he brought many ideas and instructions to the light for the benefit of those who are looking for opportunities to join with the field with a view to explore new horizons. According to him ‘Financial discipline’ is the foundation stone of any business enterprise. He pointed out the farsighted investment as the tool for such discipline. Investment makes the ladder for our success and protects and gives us courage at downfalls. His journey, which was commenced from the lottery industry, made him the owner of several business enterprises and his farsighted investments laid foundation for him to emerge from the bottom again after the loss of many things at the Tsunami in 2014. Today he firmly says that the secret of his success is the financial discipline maintained balancing the income and expenditure. 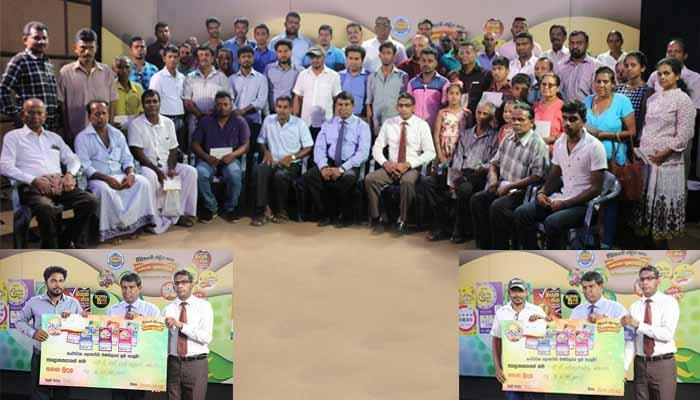 Whilst pointing out his entrance to the lottery field as the turning point, Mr. Jayarathna emphasis that it is necessary to be a man working with different fields without confining to one and the same framework. ‘If a person can grab the new positive changes in the business field in the changing world, they will serve for him as blessings in the lottery field” he says. These two characters are among the best and beloved partners of DLB in the past and present and further their stories, which are highly significant and fruitful, open you the path to be a successful person stepping forward with DLB.